Generally, Porsche Classic looks after vehicles whose standard production was discontinued at least 10 years previously. In other words, the 356, 914, 959 and 911 up to and including Types 964 and 993, as well as all four and eight-cylinder Porsche road vehicles such as the 924, 928, 944 and 968. The new Classic models, the Porsche Boxster type 986 and the Porsche 911, type 996 are still cared for by your Porsche Centre. The objective: maintenance and care of historic Porsche vehicles. 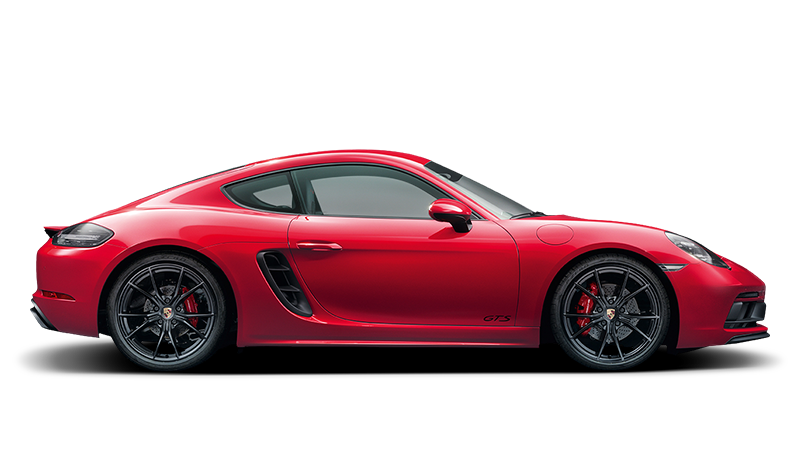 Our decades of experience with Porsche vintage cars make us your competent partner for the service, repair and restoration of Porsche production cars. The available genuine special tools, for instance body work-frame gauges as well as direct access to all technical records and the historical archive, combined with many decades of work experience from our Porsche Classic-specialists, provide you with the security to know that your classic Porsche in the best of hands. All services to your vehicle performed within the Porsche Center Tallinn will be accomplished with highest requirements in quality and originality. We are looking forward to meet you and your Porsche classic. Porsche Classic Partners organise special Classic Events and keep their customers up to date on everything to do with Porsche Classic, such as new part editions, for example.